I recognise the depth gauges...! PS Nice collection. I remember when all that was trees. Or was it cars? So. Is this really a competition? One's too many, ten's not enough. Hi Jon, I'm been away from a while from here. Well, I think I only recognize the Russians. Jon' can you take better photo's and tell us a little about each watch ? 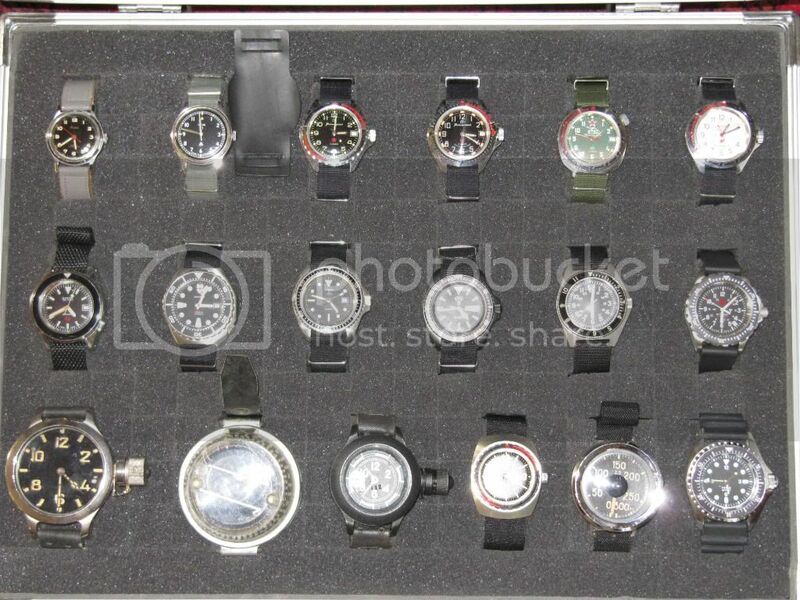 I think I saw a Blancpain Fifty Fathoms-Bundeswehr issue in there if I was right I would like to see better photo's and hear more on that one. By the way. Al. 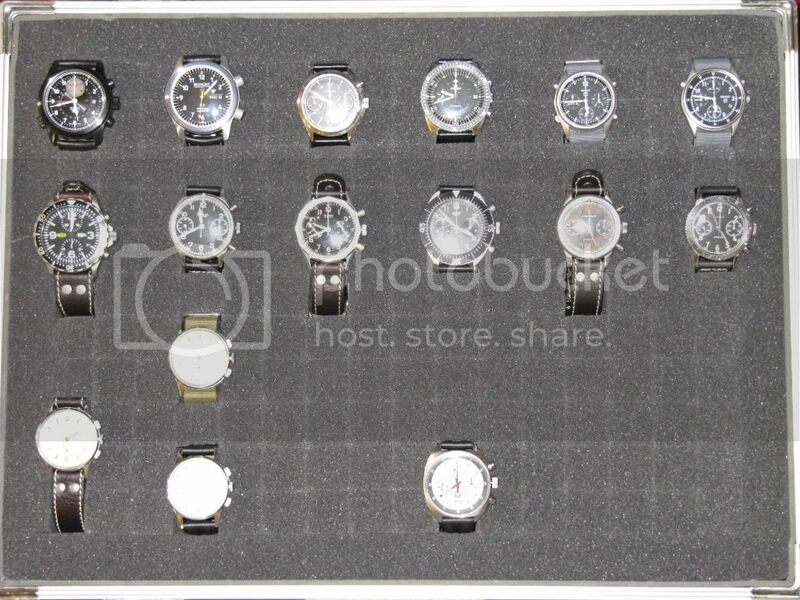 Did I ever tell you how awesome your horological knowledge is?